For 26 long years a very special and unique group of volunteers gave their spare time to restore and preserve one of Ireland’s most important historical buildings. 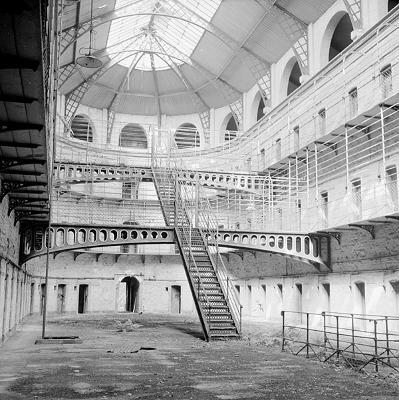 In the process, they saved this monument for future generations, and commemorated the many political prisoners – ‘a virtual roll call of the Irish nationalist pantheon’, as authors Rory O’Dwyer and Mícheál Ó Doibhilín call them – who were ‘guests’ there between its opening in 1796 and its abandonment in 1924. 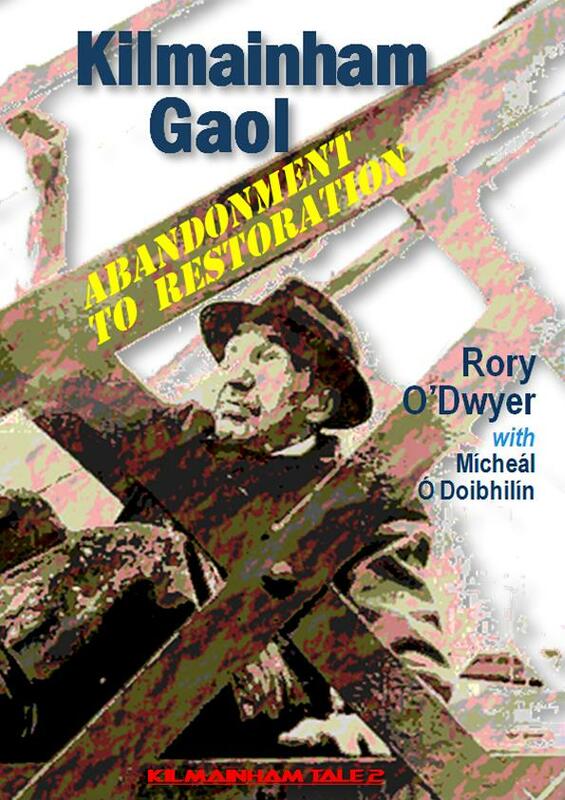 In these pages we are introduced to the story of this often overlooked aspect of this historic gaol, and gain an insight into what motivated those involved – mostly ordinary men and women from a variety of backgrounds and including a number of former prisoners, guards ... and children - all anxious to help. Their task was immense – thousands of tons of waste material had to be removed before the restoration work could even begin properly. 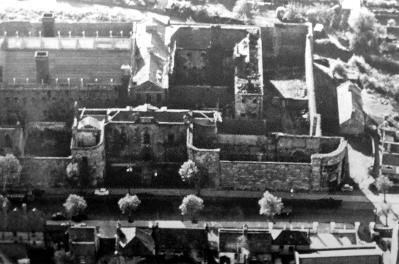 But they succeeded and now Kilmainham Gaol – the Bastille of Ireland – is acknowledged as the premier visitor attraction in Ireland, and a must-visit place for anyone with an interest in Irish history.